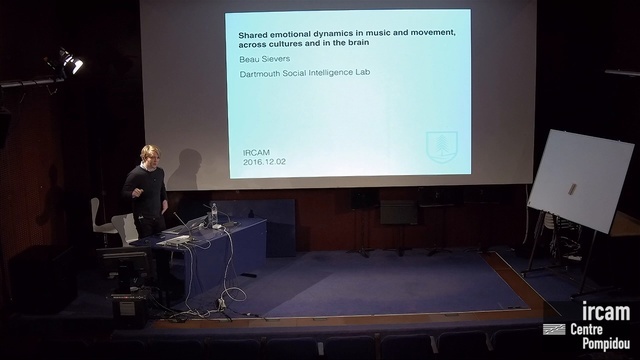 We present cross-cultural behavioral research demonstrating emotion expression uses the same configurations of dynamic features in music and movement. We extend our approach to assess the perceptibility of emotion mixtures such as Angry-Happy and Peaceful-Sad. Finally, we use functional magnetic resonance imaging and representational similarity analysis to map crossmodal and unimodal neural systems for emotion perception.